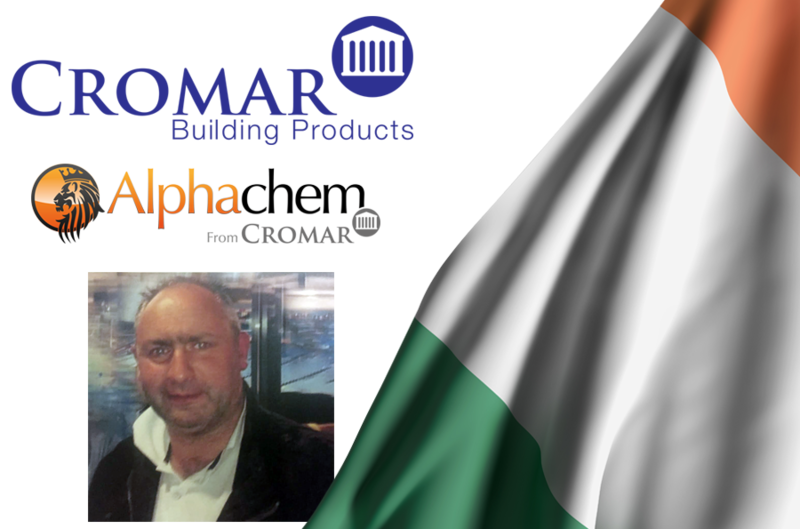 Cromar is delighted to announce that Matt O’Dell has joined their team to head up their business in Ireland. 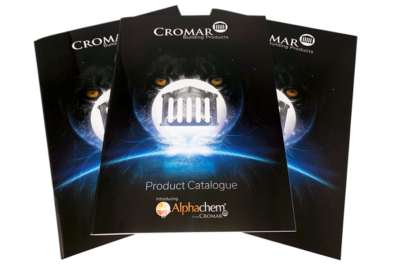 Matt joined Cromar at the beginning January, a company that has seen great growth and market presence since its inception in 1997. 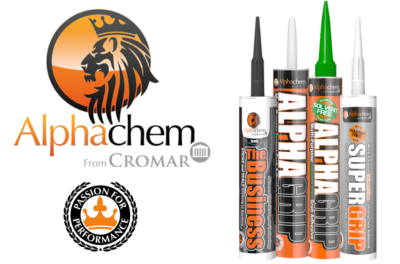 As part of his new role, Matt will be growing the existing Cromar business within Ireland and introducing the new AlphaChem range of sealants, adhesives, building chemicals and sundries. 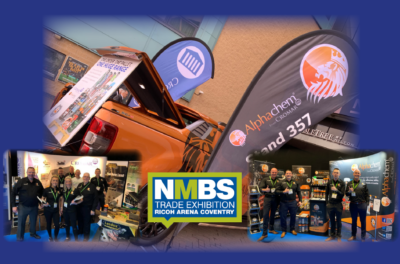 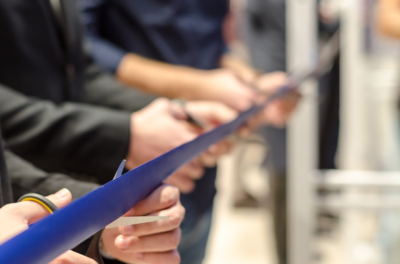 Bringing with him over 30 years experience in the building and construction industry Matt is sure to build quickly on the company’s existing sales. 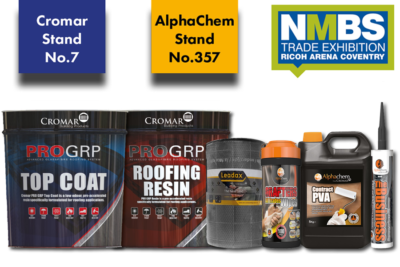 Cromar manufactures and distributes a wide portfolio of products including an extensive range for all flat and pitched roofs, as well as building chemicals, timber treatments, adhesives, sealants, tanking membranes and DPCs.